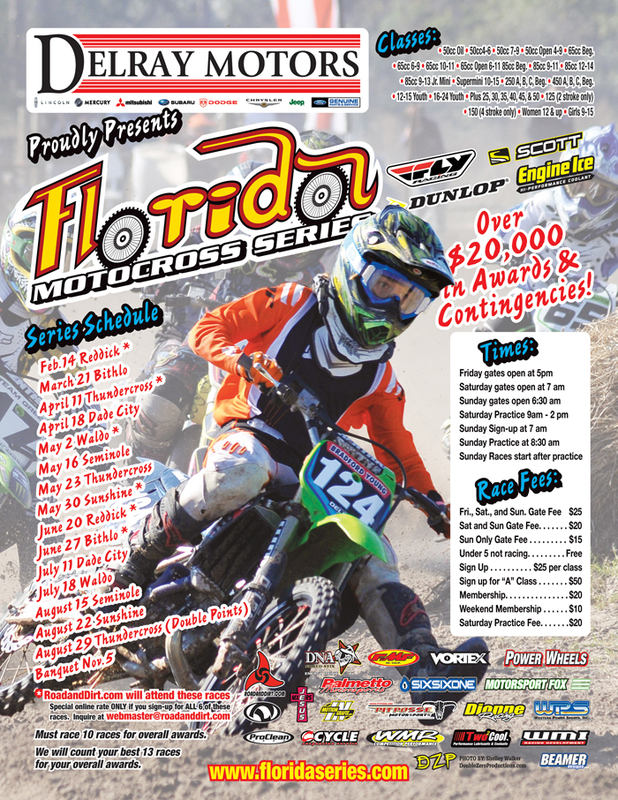 Visit FloridaSeries.com for more information. 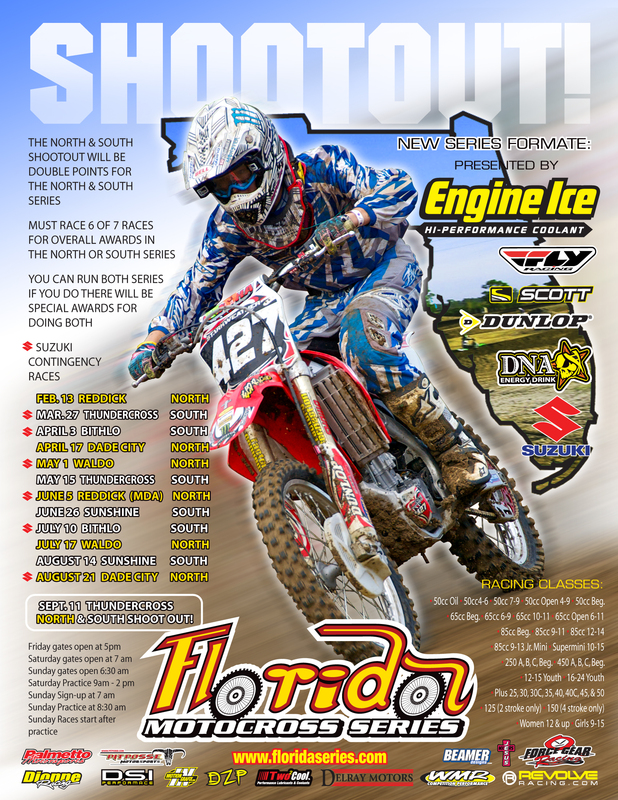 The Florida Series is in full swing now, so be sure to get your gear on and go racing! Click image for a larger version.